It’s been a busy week and I am once again behind in my trail reviews. My review of Mount Rose in Olympic National Forest will need to wait a few days. However, in sticking with my coastal hiking theme from last week, here’s another great article (this one from Terry Richards of The Oregonian) about some of Oregon’s best coastal hiking destinations. Looks like I need to plan a trip down south to hike some coastline. 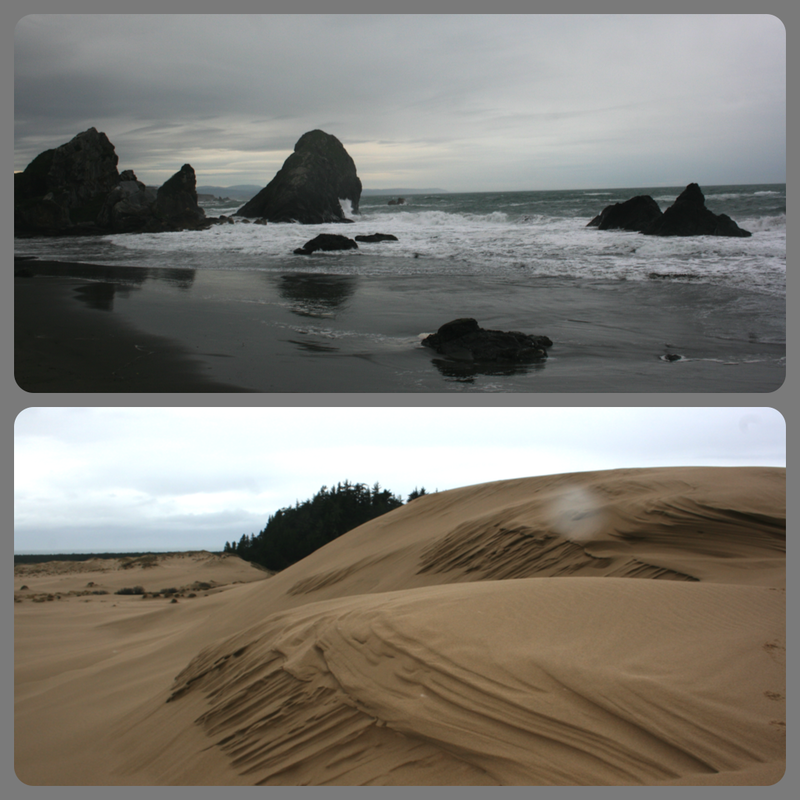 Below, I posted some photos from when I visited Bandon, Oregon, (top) and the Oregon Dunes National Recreational Area (bottom) in 2010.